In previous research, rapamycin extended the life span of mice by 9 to 14%, even when treatment was initiated late in life, and it improved a variety of aging-related conditions in old mice, including tendon stiffening, cardiac dysfunction, cognitive decline, and decreased mobility. These findings raise the possibility that “mTOR inhibitors”* (like rapamycin and RAD001) may have beneficial effects on aging and aging-related conditions in humans. Since it would take decades to test the effect of a drug on life span in humans, the researchers at Novartis Institutes for BioMedical Research and affiliates used a proxy: the decline in immune function in seniors’ (age 65 and older) during aging, as assessed by their response to a flu vaccine. Immune-system aging is a major cause of disease and death, making older people more susceptible to infections — and to have a weaker response to vaccines. In the research, the scientists found that R001 boosted immune systems response to a flu vaccine by 20 percent. 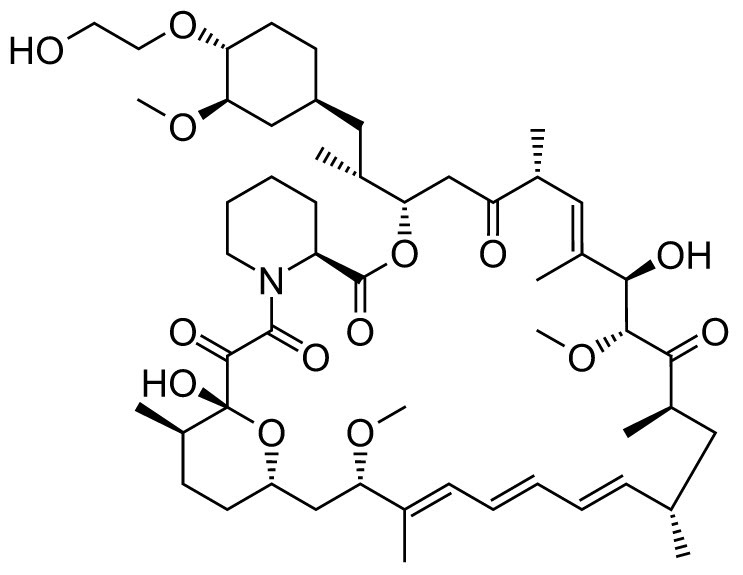 *Rapamycin and RAD001 belong to a class of drugs known as “mTOR inhibitors.” Inhibition of the mTOR (Mammalian target of rapamycin) pathway extends life span in all species studied to date, the scientists note, and in mice it also delays the onset of age-related diseases and comorbidities (unrelated pathological or disease processes involved at the same time).